Welcome to Week 17! Mileage goals increase this week. 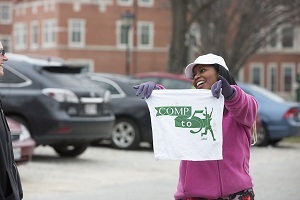 Enjoy the extra time outside in the warm spring weather! To modify the workout instead of running, try alternating jogging for 8 minutes and fast walking for 8 minutes throughout your workout. Here is this week's training plan! 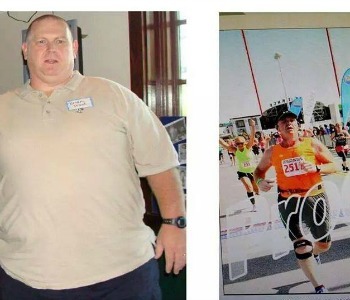 When I weighed 380 pounds, I never thought I would ever be a runner, even in a million years. 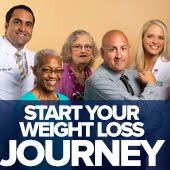 After having gastric bypass surgery in December 2011, guess what? I caught the running bug. The first week after my surgery, I started walking on the treadmill for about 20 minutes at a time. Over the next few months, I slowly increased my time and started jogging some, too. I began progressing more and more each day, and after a few months I was up to 2.5 miles per day. I completed my first 5K in June 2013, the Bel Air Town Run, in about 30 mins. 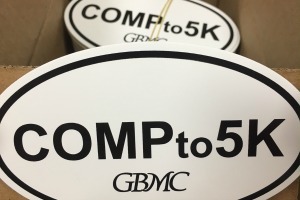 My second race was the GBMC Father's Day 5K. I have done both of these races every year since 2013; they will always be near and dear to me. I trained myself and ran my first Half Marathon in April 2014. I was determined to run the entire race and not stop to walk and I finished the race in 2 hours,17 minutes. 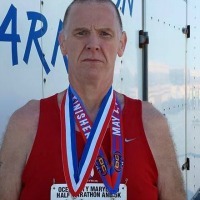 I have since completed four Half Marathons, several 10K, 5K, and 10 miler races. One of the best parts of running is when you are finished and realize the accomplishment that you just finished. Running lets me clear my mind and have an overall sense of satisfaction. One of the best parts is the friendships I have found while joining the running community. I joined a local running club, RASAC. Life after weight loss surgery is incredible. Not only being able to run, but the ability to do things like ride roller coasters or sit on a plane and have room to spare. I've been given the chance to have a life that I have never experienced before. 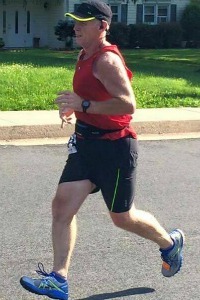 I plan on running my first Full Marathon next year for my 50th birthday, I will not quit. 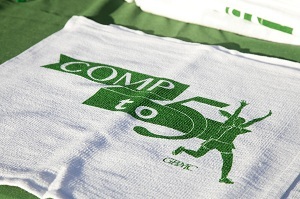 My advice to new runners who have registered for their first 5K: Don’t give up! Finish the race, walk, run, whatever you do, never give up! If stiff and sore joints make getting out of bed in the morning a chore, and climbing stairs feels like a battle, you may be suffering from osteoarthritis. This is especially concerning if you are training for a 5K, and you should talk to your doctor about your joint pain. Click here to read the entire article on GBMC's blog, Living Healthy, Living Well. This week, continue power walking to meet your mileage goals if you are not able to run. If you want to jog, try alternating jogging for 7 minutes and fast walking for 7 minutes throughout your workout. Here is this week's training plan! 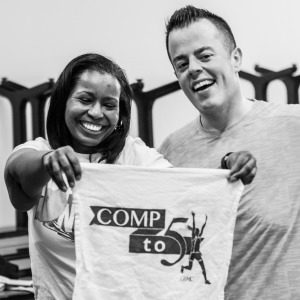 Keep up the hard work, COMPto5K! This week, continue power walking to meet your mileage goals if you are not able to run. If you want to jog, try alternating jogging for 5 minutes and fast walking for 5 minutes throughout your workout. Here is this week's training plan! Hope to see you at training this Saturday! RSVP here. Keep up the hard work! 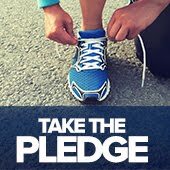 Continue power walking to meet your mileage goals this week if you are not able to run. If you want to jog, try alternating jogging for 5 minutes and fast walking for 5 minutes throughout your workout. Here is this week's training plan!